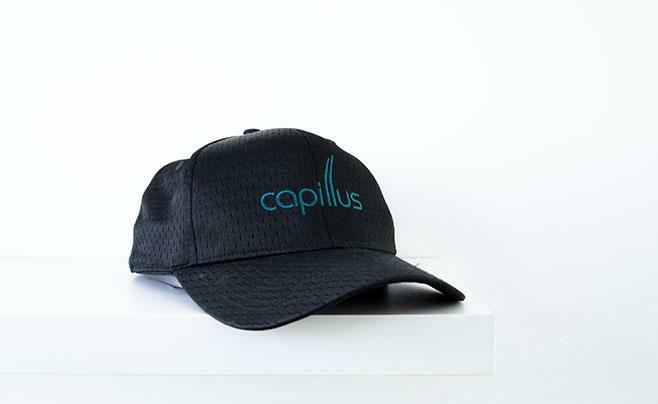 Capilia Medical, a division of Capilia, specializes in providing medical and surgical solutions for hair thinning and hair loss. These services are provided by experienced doctors and their medical teams who will assist you in making your decision for your personalized solution. Our mission is to offer a unique experience that will exceed your expectations, in a safe environment with professionals who listen to your needs. Our team is dedicated to provide the most innovative techniques and technologies in hair loss prevention and correction. Contact our Capilia Medical centers for a consultation with a professional to confirm your eligibility for medical and surgical solutions. 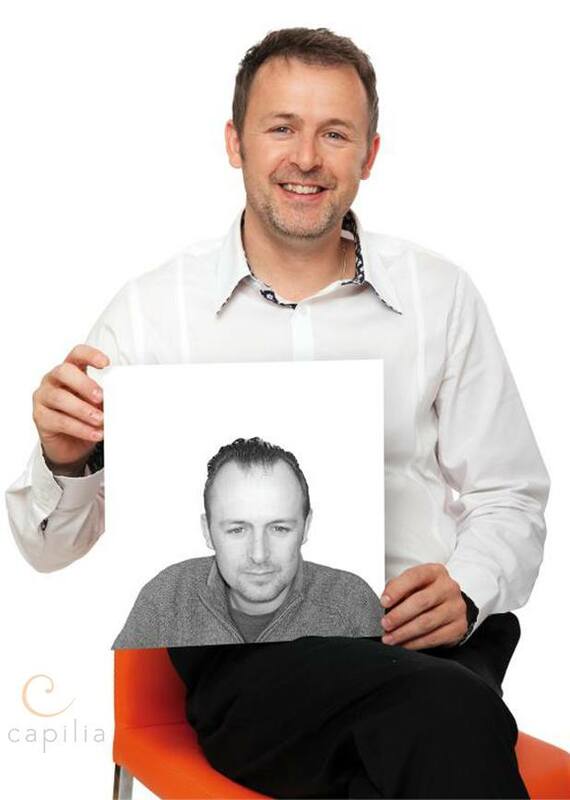 Hair transplant can positively impact the lives of men and women living with hair thinning or hair loss. The technique of hair transplantation involves extracting hair follicles (grafts) from an area of the scalp (the donor area) and grafting them into the sparse area, for a lasting correction of hair loss. 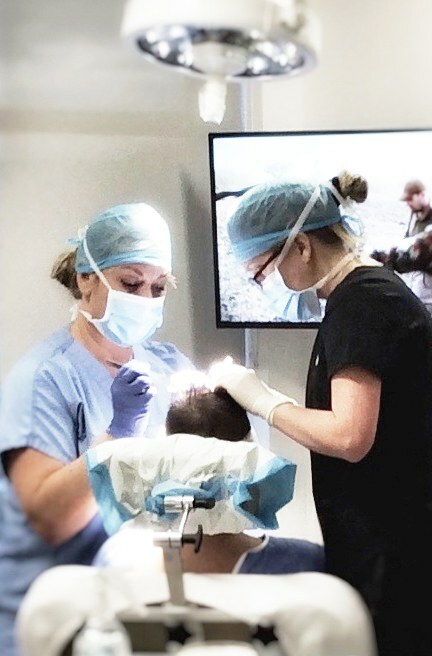 The objective is to achieve the desired hair density while maintaining a natural appearance, which is why the experience and qualifications of the medical team are essential. 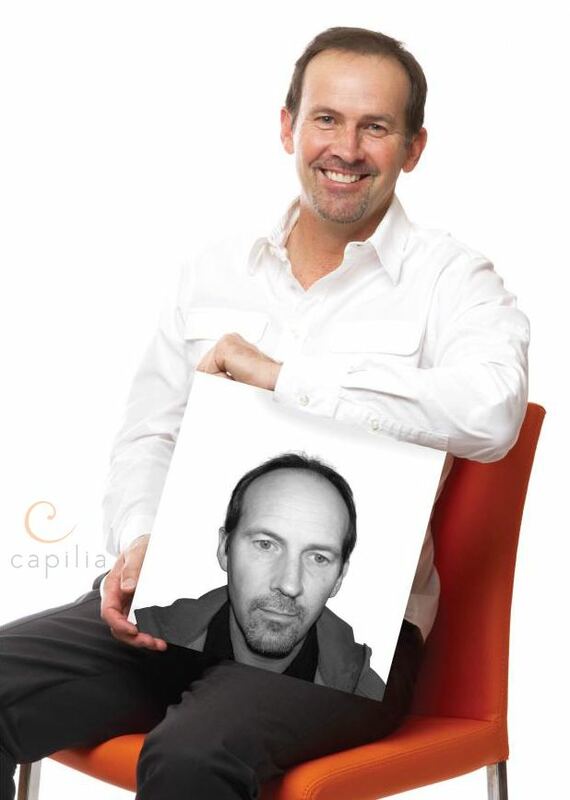 The Capilia Medical team has mastered a technique of creating an look of higher density even when the number of follicles available for transplant is not optimal. 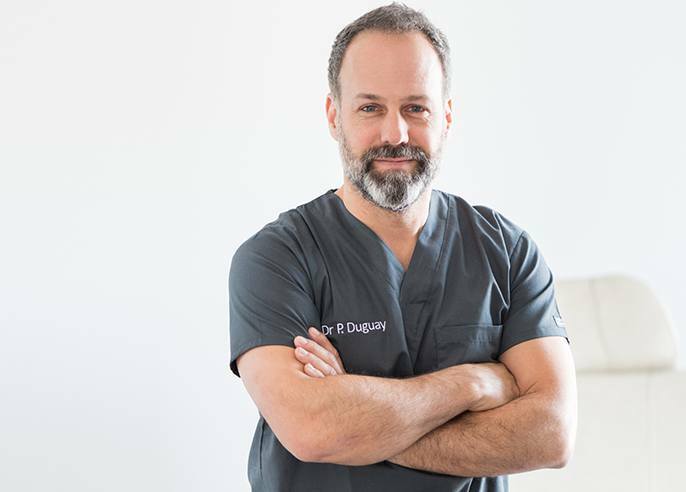 With an equivalent number of grafts implanted strategically taking into account their size, the angle of the hair and the desired density, we can achieve a more satisfying result. Hair transplant is the ideal solution for men and women who have a good donor area and wish to correct their hair loss condition in a permanent way. This solution is available for men and women with thinning hair or with baldness or diffuse alopecia. Hair loss must be permanent and not caused by a temporary condition. A consultation with a doctor is necessary to evaluate scalp health. It is fundamental to properly identify the cause of hair loss to evaluate if you are a good candidate. 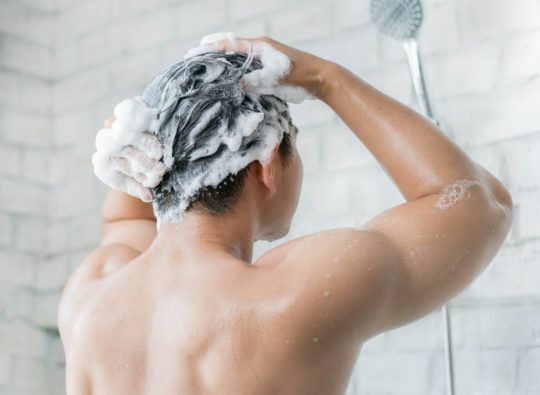 If hair loss is caused by medication, a health problem or a vitamin deficiency for example, hair transplant may not be the best solution for you. 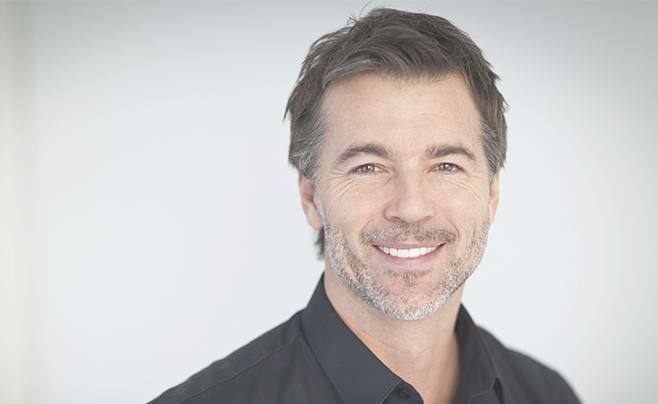 Hair transplant is a durable solution to hair loss but it is important to understand that the final and optimal results can take several months. Some biological factors can impact the procedure and the final result. If you are in good health, have a healthy lifestyle and realistic expectations, you are probably a good candidate for this procedure. The doctor will evaluate the existing hair capital before proceeding to a hair transplant. You must have a donor area provided with sufficient hair follicles that can be used for transplantation to achieve a natural and full look. The amount of follicles available for the graft will directly affect the degree of density that can be achieved. Laser therapy, your best ally following your hair transplant. 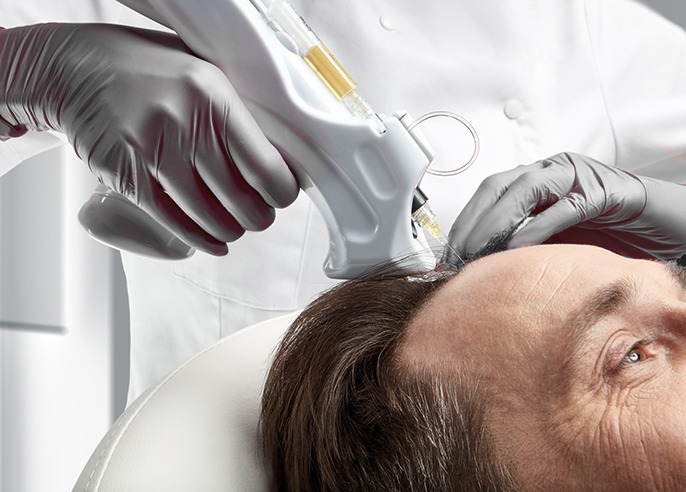 Following a hair transplant, laser therapy can be beneficial to improve the results of surgery and stimulate hair regrowth, in addition to accelerating healing. The laser also helps counteract the process of thinning for hair that has not been transplanted, reducing the risk of needing another transplant session in the future. We recommend you consult your doctor before using a laser device. The exact procedure depends on the transplant technique selected. The surgeon will usually perform a local anesthesia to ensure your comfort throughout the procedure. The donor area will be removed by the surgeon who is assisted by a registered nurse. The technical team will be responsible for properly separating the grafts to prepare them for transplant. Insertion of the grafts is the longest part of the procedure, the grafts are implanted into incisions made in the sparse area of the scalp. The total duration of the procedure varies from 3 to 8 hours depending on the number of hair that will be transplanted. The degree of discomfort is minimal and some pain can be experienced depending on the tolerance of each individual. The medical team ensures the comfort and well-being of the patient throughout the surgery. Painkillers will be prescribed by the doctor for pain relief following the procedure, if it is deemed necessary. The number of sessions required can vary from 1 to 3, depending on the desired result, donor area, client expectations and other factors. The delay in between sessions can vary from 1 to 12 months. Yes, the result of a hair transplant can last a lifetime. However, initial hair capital can continue to thin over time as hair loss progresses. A second surgery may be considered. It is also recommended to start a hair loss prevention program to protect hair density on the long run. This hair solution is starting at $ 3,500. Total cost depends on a number of factors, such as customer expectations and the number of hair to transplant. A consultation with a Capilia Medical specialist is necessary to properly assess the estimated budget. With more than 15 years of experience, our doctors and medical team specializing in microfollicular transplantation have completed thousands of interventions. Competent and truly concerned for your satisfaction, they will guide you in an honest and professional way from your decision making to your post-surgery follow-ups. Our ultra-modern surgery rooms, located in Quebec and Ontario, are equipped with state-of-the-art instruments and meet the quality standards of the industry. PRP treamtents (Platelet Rich Plasma) is a medical procedure thats uses one of the most advanced technologies in hair loss prevention. This treatment also promotes hair regrowth and vitality. Our Capilia Medical experts offer a professional experience to reach optimal results and to ensure our customers well-being. This preventive solution involves taking a small amount of blood from the client to separate the plasma from the red and white cells using a centrifuge. 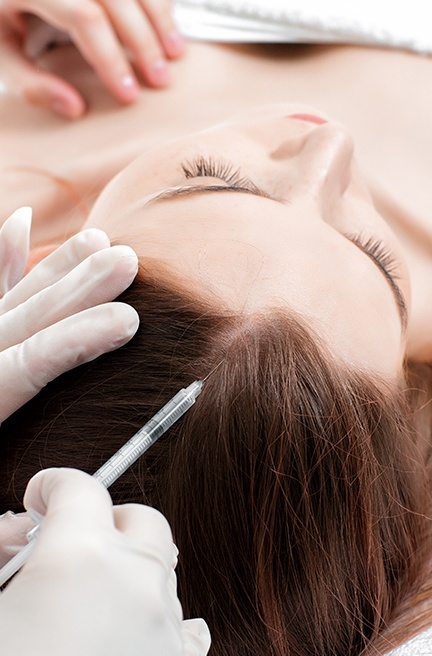 Injected into the scalp with very fine needles, enriched plasma stimulates hair follicles activity and the growth of new healthy hair thanks to the regenerative properties of platelets. Capilia Medical nurses offer PRP treatments in accredited Capilia centres. Our experienced team offers a professional service to meet expectations and provide optimal results. The degree of discomfort is minimal. However, it can vary from person to person and from one session to another. Because it has just been injected with growth factors, the scalp heals very quickly. There is no pain after the session. How many sessions are necessary for optimal results? 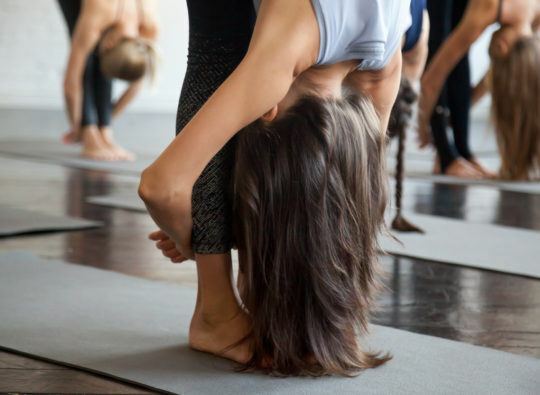 The Capilia program proposes three 60-minutes sessions. An interval of 3 to 6 weeks between each session is necessary. This usual procedure can be modified depending on needs and expectations of the client. Subsequently, we propose one session every 9 to 12 months for lasting results. In the first weeks: increased vitality and general appearance of the hair In the first months: decrease or stop of hair loss 4 to 6 months following treatment: increased hair density and new hair growth * For lasting results, it is recommended to do one session of PRP treatments every 9 to 12 months. 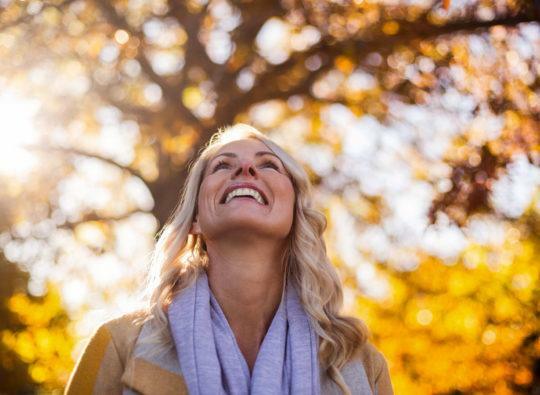 PRP treatment prices may vary from region to region, depending on medical team honoraries.